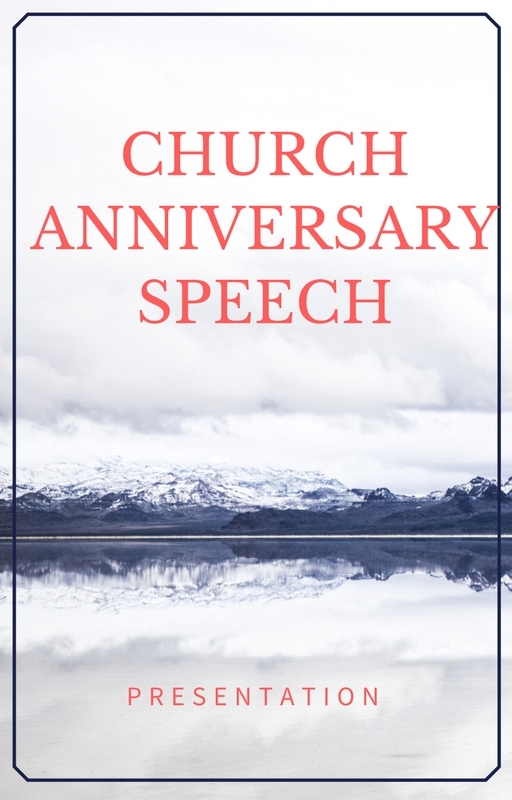 Looking for church anniversary speeches to help you prepare for the occasion that will take place in your church soon? We presume this is your first time that you have been asked or requested to prepare and deliver a church speech. Here is the church anniversary speech that you can download instantly. 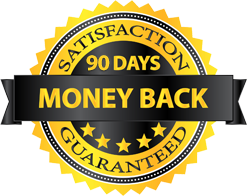 We have made one that is downloadable in PDF and you will get it instantly after paying a price of $10.99. The speech is in 3 pages that is arranged in an orderly manner,which will help you not to memorize many things.We have made it simple in that it can fit to any church anniversary whether it is 1st,2nd and so on. How is the Church speech formatted. It has what to say at the introduction. What to say in between. How to give the closing remarks before the church anniversary speech ends. If you new to how church anniversary speeches looks like. Below here you will find samples that we have prepared for you to help as you prepare for the occasion. 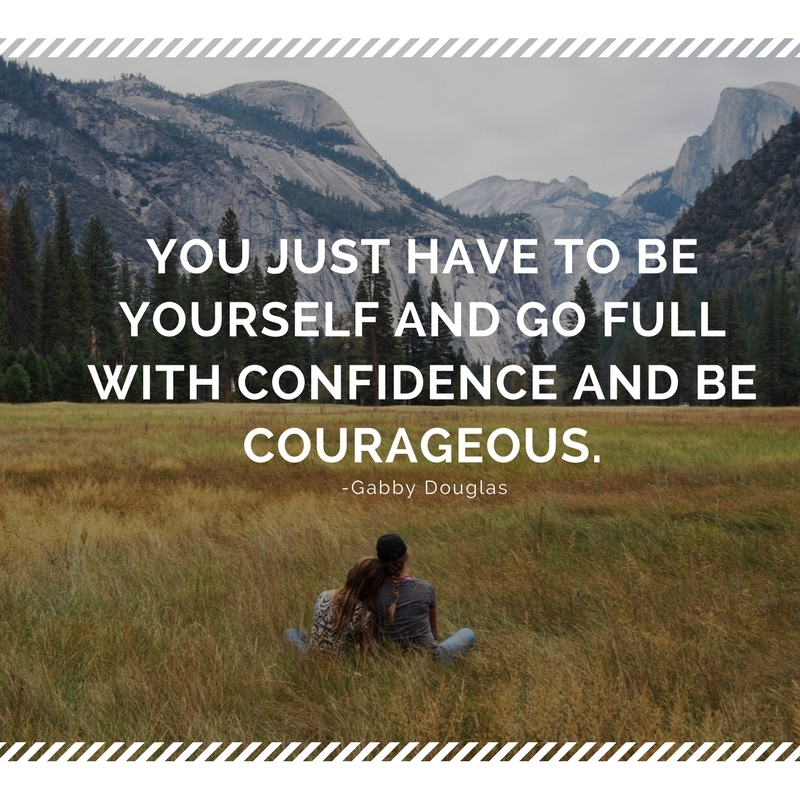 The examples remains to be examples because they might differ from what you expected but the format remains to be the same. If you already have a celebration theme that the church has put in place then we request you to contact us so that we can help you to write one for you. 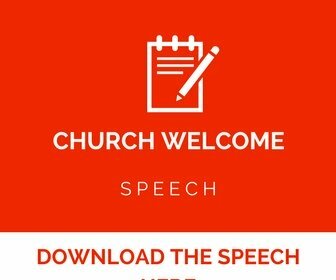 Looking for welcome speech for church anniversary? 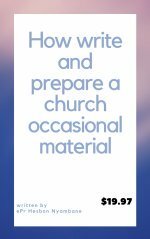 Below is a sample speech to help you as you prepare for the occasion in church. My dear brethren in Christ, I great you in the only name in heaven and earth , the name Jesus Christ, how are you? Those who are new, we take this opportunity to welcome you as you celebrate together with us during this occasion. Some of our member didn't manage to see this year' s anniversary but if you managed count the blessings of the Lord. Our Church pastor has guided us well and I want to tell you that so far we have moved from one glory to another. As we start this program, we have much lined a head of us and I'm requesting you to keep praying for the day so that the will of God can be done. Feel blessed for the services a head. We can only say, were it not for the Lord, where would we be? Thank you for coming and stay blessed always. As we share the goodness of the Lord today and count the blessings I want to welcome you all to feel at Jesus feet and know that the lord of God is us today and we are going to experience the faithfulness bestowed upon us. we are happy today as we celebrate our anniversary,we want to thank our almighty God for the wonderful provisions that He has given us and above all the gift of life. we can all agree that what we have achieved is by the grace of God and His love too that he has for us. We thank Him and praise him for ever. feel welcomed and enjoy our service today. I greet you in the name of our Lord Jesus,How are you? Let me take this chance the Lord Has granted to us today in our church,to welcome each and everyone of you to this occasion and a great time for all of us. Today marks the 50th anniversary since the inception of our church.I can remember well how it was and today we can count the blessings of the Lord given to us. It has been a long journey but we thank God that we are moving one well. We all sure that in the next 50 years things shall be different than they are today, I can't fathom how the church will be at that time. We all pray for the guidance of the Holy spirit so that we can fulfill the purpose of the Lord the church has been given. As we celebrate together for the years given. May the Love of God be with us always. Stay blessed and feel welcome to our church. Let me take this opportunity that the Lord has given me to welcome you all to this special occasion in our church that we are marking 75 years of service in the house of the Lord. No one knew that we shall be here today and more so alive to see this day. It is by mercies of the Lord that many of us have managed to be here today. Thank you for each one of you for finding time to be here today as we celebrate together this 75 anniversary in our church. Feel welcome and may God bless you all. I'm humbly and privileged to stand before you. I would love to thank our Pastor_________(insert the name of your pastor) and the church leadership for entrusting to speak on behalf of the church. Today marks the beginning of a new triumphant year of the Lord,the year of celebration,thanks and praise as we begin a new chapter. Have been requested to give short remarks at church anniversary and don't know where to begin? We have samples here that can help you as you prepare and get ready for the occasion. Our chief guest and the invited guests present, our church pastor and the board at large, the organizers of this year's anniversary and all the church members present, I greet you in the name of our Lord Jesus. Mine is very short, I just want to thank the Lord for the precious moments we have had and the wonderful opportunity to stand in front of you here to give short remarks and say thank you everyone for the contribution you made, the day has been successful and may the good Lord bless you. As you leave here may the grace of the Lord go with you until we meet another time. God bless you. Ladies and gentlemen, I greet you in the name of our Lord Jesus! Without wasting time let me welcome you in a special way to our church celebration as we mark another year of progress in our church, the journey has been long but we thank our heavenly Father for allowing us to congregate here as we share together this love that comes from Him. It is a rare opportunity to see all this wonders that comes from the Lord but all glory goes to our Father who is in heaven, our wonderful Lord Jesus Christ. As we celebrate this occasion let us all remember that it is the Lord who began this movement and shall end with Him. Greet your name and tell him or her Jesus loves you. Thank you and feel at Jesus feet. 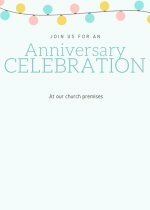 Looking for a church anniversary invitation letter sample to help you as you plan for the occasion in church? Looking for a sample church anniversary sponsorship letter to help you write to sponsors who will help you prepare for the church anniversary? Here is a sample that can assist you. 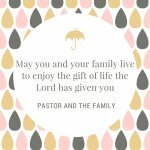 Looking for church anniversary congratulations letter to assist you as you plan for the occasion in church? Here is a sample to have a look at.. 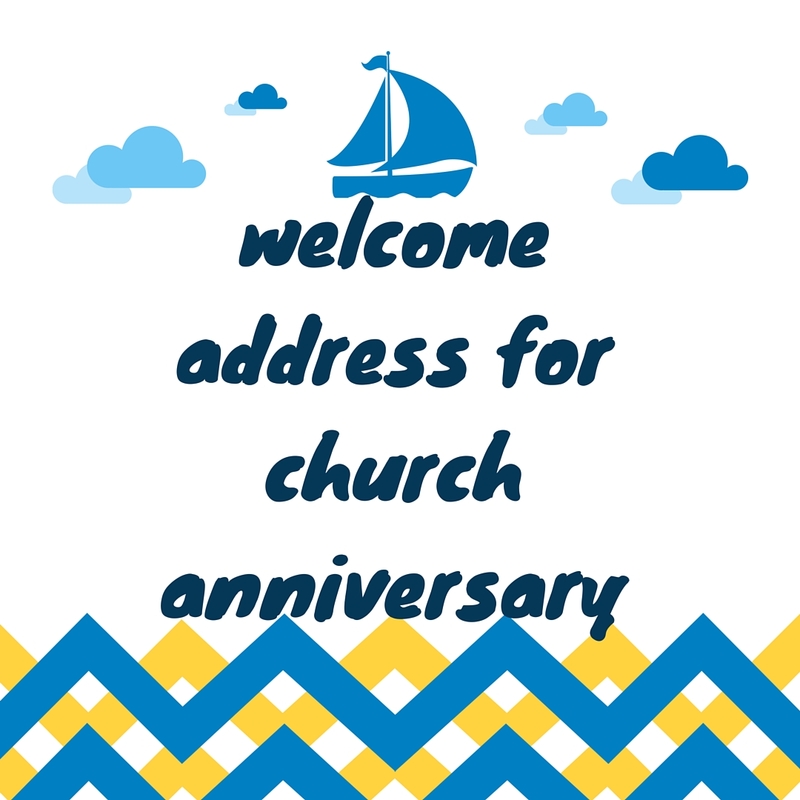 Looking for church anniversary letter to congregation that you can use to thank the congregation of the good work they did towards the preparation of the occasion? Looking for the Chairman's acceptance speech for the church anniversary? Below is a sample.. Brethren in Christ I greet you in the name of our Lord Jesus! Let me take this opportunity to thank my Lord and our Father for allowing us to gather here today as mark this historical event in the church. It is a special occasion to you and me that the Lord has given us to celebrate the birth of our church. We have come from very far and as the chairman of this church,I want to say that were it not for the hand of God, I don't know if we would have made the steps that you have seen. Let me make a request to you that you continue praying for the power of God to continue being manifested and also His grace to continue dwelling on our hearts. Otherwise God bless you abundantly. I feel humbled to stand before you and let me take this precious moments to thank the heavenly Father for allowing us to be here today. I feel privileged to offer this speech and count it as a great honor accorded to me by the Lord. It is during such moments when we all remember what the Lord has done to us and how much we need to always depend on Him. As we celebrate this year's anniversary, let us keep the faith that was started by the Lord and His glory will be seen. Let me take this opportunity to thank our heavenly Father for allowing us to be here today as we celebrate this special day in our church. I'm humbled to see a lot people coming to share with us the love of God. On behalf of the church I want to welcome each and everyone of you to this year anniversary. As a church we have organized our programs to align to the wonderful theme that the church chose which reminds us of the greatest calling that Jesus left us to accomplish, go ye to the whole world and preach the gospel. I know we have a lot of expectations and want to assure you that every thing is in place and the power of God is at work. Let us pray for the day and God is going to bless us abundantly. Welcome and have it to the fullest. I feel humbled to stand before you today as I give a thanksgiving on behalf of the church as we celebrate this day. Let me take this precious moment to thank our heavenly Father for allowing us to share His love together. Let me also thank the church for organizing and making sure the event was a success. Thank you all for finding time to come and grace the occasion, we have really learn a lot to gether. As we disperse and leave, I Just want to say that may the good Lord be with you and your endevours until we meet again. Keep on praying for our church and may the our God bind us with cords of love that can never be broken. 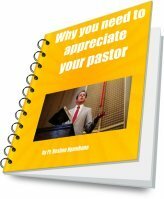 I feel humbled to stand before you as your pastor to give this few remarks as we come to an end of the year. First let me thank the Lord for allowing us to congregate here today and let me also thank each and everyone of you for finding time to come and we end the year together with the blessings from the Lord. When we started the year, we asked our loving Father who is in heaven to guide and help us move to a next level and we are happy to say that today we have a testimony to give during this day. As we start the program, let me say that you have been good to me and you have given me humble time to serve you well. I want to ask our loving Lord to keep you at peace always even to the coming year. I feel humbled to stand before you at this hour to welcome you to this special occasion in our church. We are marking a milestone as we celebrate 10 years of service. 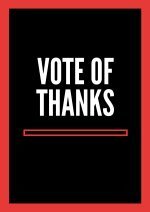 I want to thank each and every one of you who have found time to be here today. Old and young feel welcome and may the good Lord be with you as we share the love of God together. If you have been appointed by the church board to given a speech and want a ready to use. Then we have given a free one below. You can customize it to fit the occasion because you know better your audience and what you want to address. The one we have provided below here is a general one that can be used in any occasion. 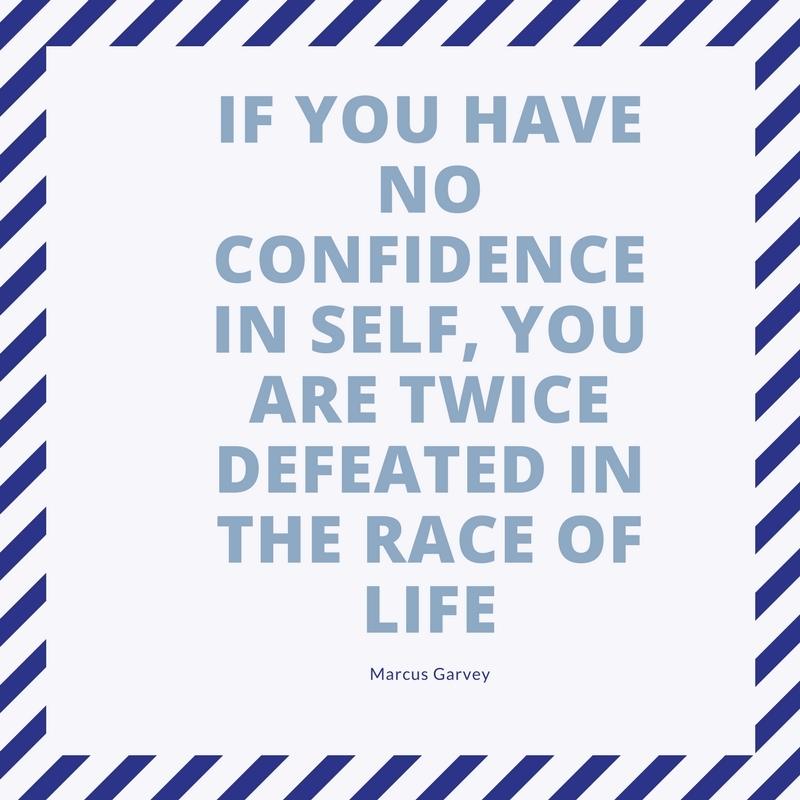 It is our prayer that the grace of God guide you and at the end you can have a successful day. Let me wish you all the best as you prepare yourself to given a maiden speech. Thank you all for coming and may God bless you all. This baptist church anniversary welcome speech is tailored towards the members of the Baptist church who want it be written in a specific way. Feel welcome as you share the speech with others during the occasion. If you want specific church anniversary speeches for each year look at this now. I greet you through the mercies of our Lord Jesus Christ. Let me take this precious moments to thank our loving God who is in heaven for allowing us to hold this first anniversary in our church. My fellow church members and visitors present on behalf of the church administration welcome to our special occasion . We feel privileged to have you today as you celebrate with us as we mark this 1st anniversary since our ministry began. I'm humbled to stand before you as I welcome each one of youas we share the love of God today. I can't imagine that a whole year has ended since we laid the foundation to begin this ministry. We thank God for the opportunity to serve in this area, we also pray to our loving God to continue giving us his providence so that we can serve even more. We have a promise from our Lord and savior Jesus that he will not leave nor forsake us. We know that the foundations of this church is founded on Jesus and his love. We trust that he will always guide us from one glory to another. We have faith that he is the one who began the good work in us. As we embark on the second year, we have anticipation that our loving God is leading us and has so much in store for us. I ask each and every one of you present today to keep praying for our ministry and the work that the church has called us to advance. Welcome you all and let the love of God bind us always. When it comes to choosing what to speak about during the anniversary,there are several topics that can guide you depending on the congregation. Before you settle on what you will be speaking about. Have it in mind that there is a lot of expectation from the congregation or the people who are attending the church anniversary. Keep in mind that as you get started,you need to brainstorm and a good church speech need to involve the listeners. 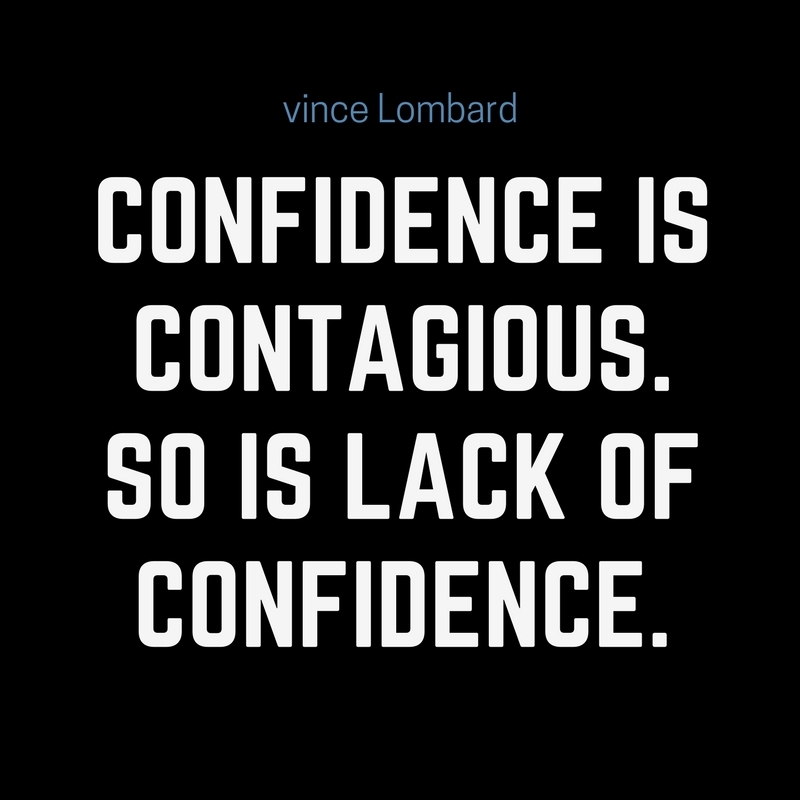 When you give the listeners a topic before you start talking they will in a position to visualize on the topic as you will be presenting. We hope the above samples and information has assisted you. We want to take this opportunity to wish you all the best as you prepare for the occasion in your church and may our heavenly Father be with you and make everything that you have planned to be a success in Jesus name. God bless you and welcome again. Thank you for visiting our page and God bless you abundantly.